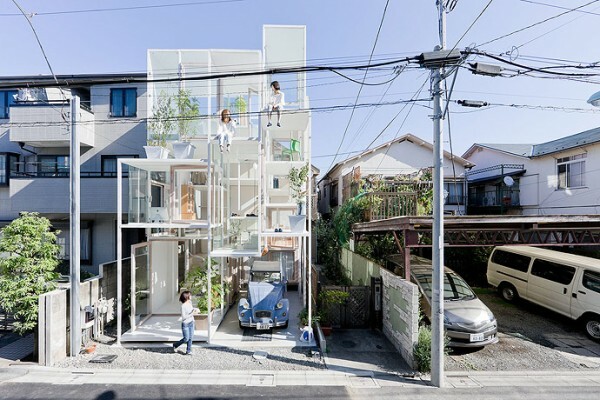 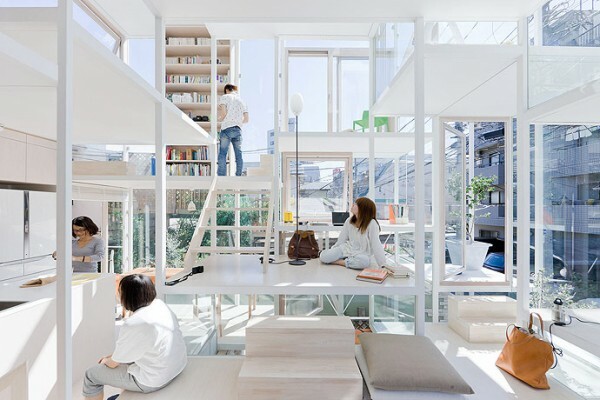 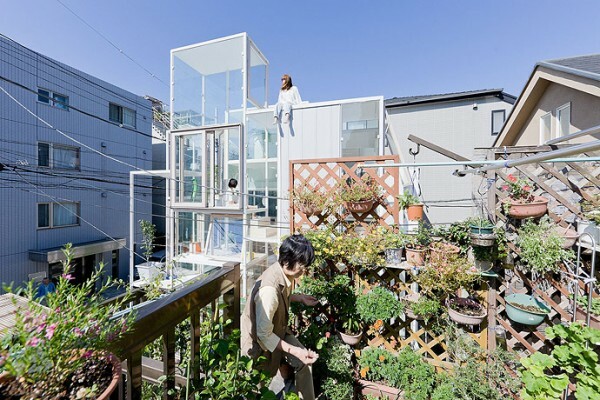 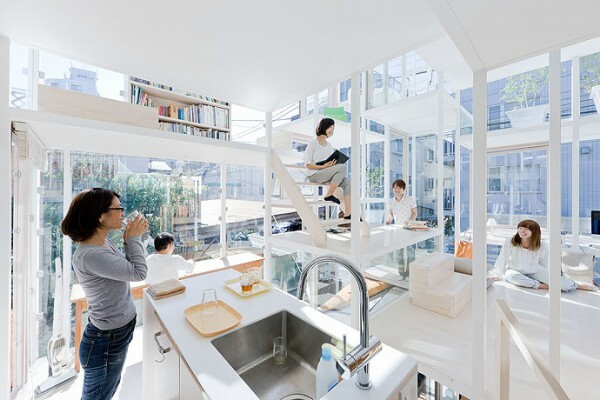 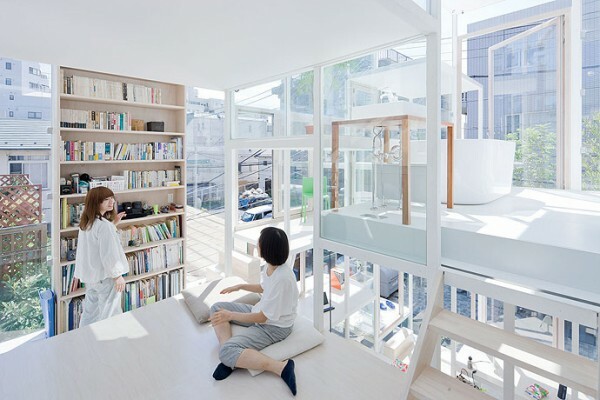 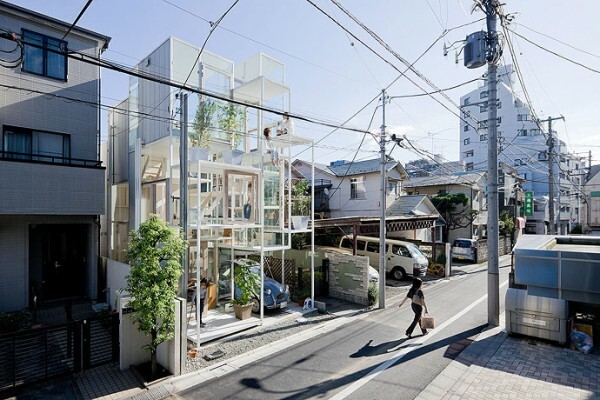 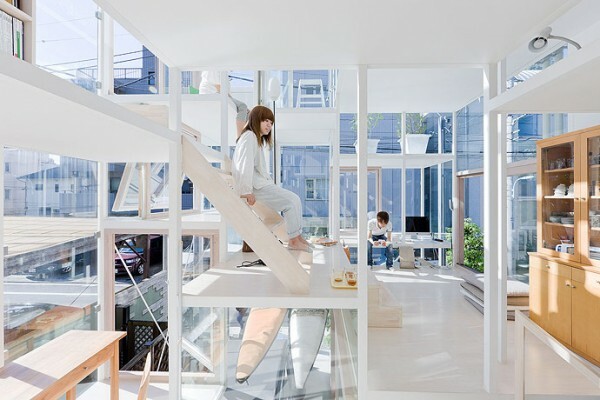 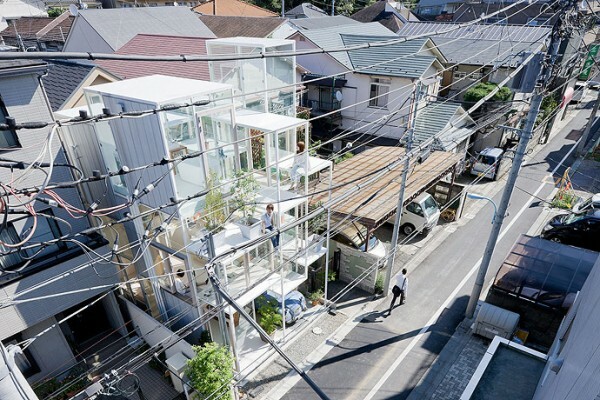 Japanese architects Sou Fujimoto designed a beautiful house with floor-to-ceiling glass windows. 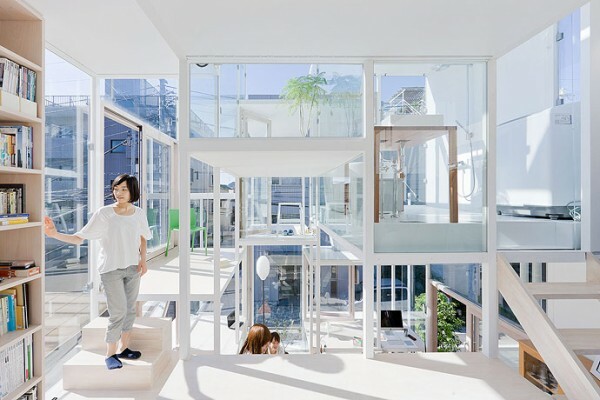 The house is also known as House NA because of its modern and transparent style. 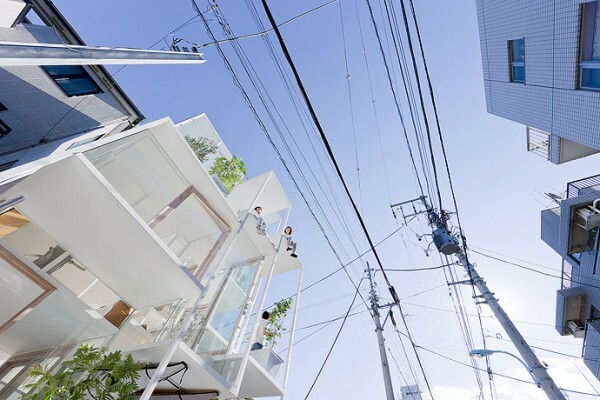 The house is situated in Tokyo. 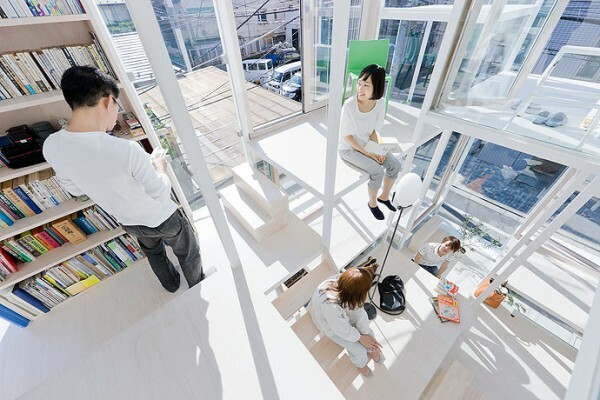 It has 914 sq-ft (85 sq-m) height. 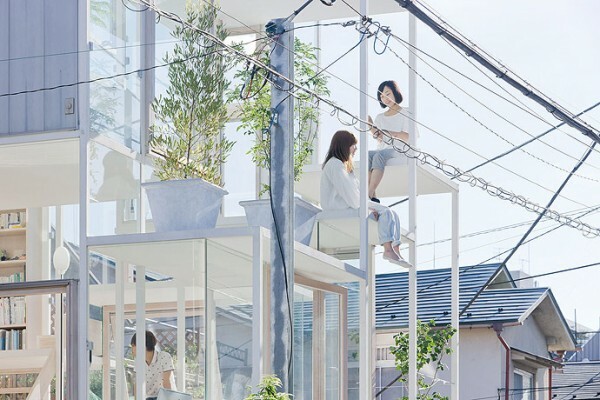 It is entirely construct by the Glass. 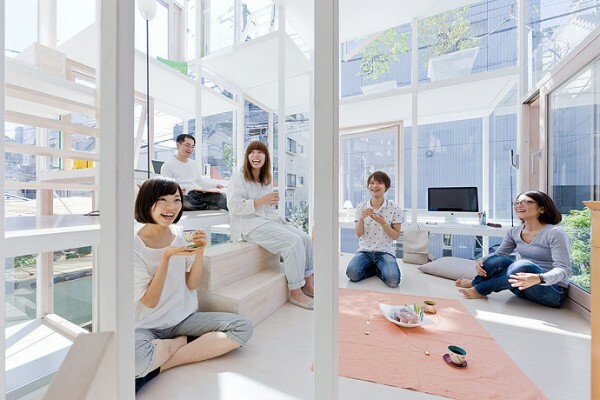 There is hardly any wall inside the house. 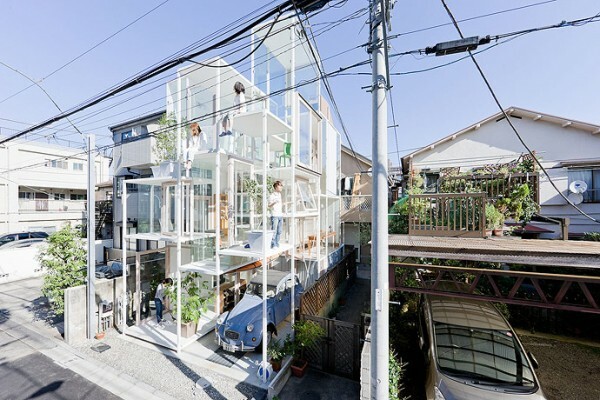 Here are more pictures of this beautiful transparent house.